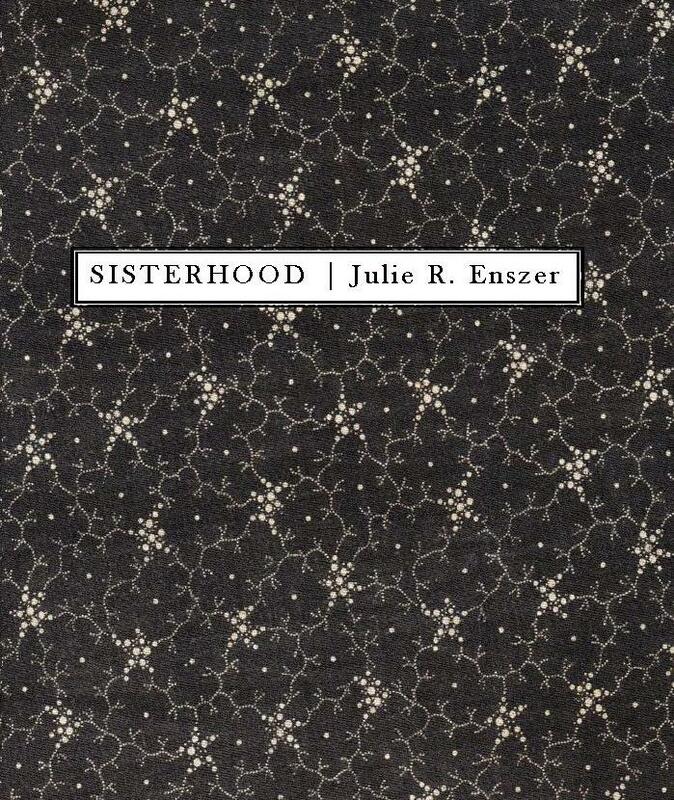 Julie R Enszer‘s first book of poetry, Handmade Love, was published in 2010 by A Midsummer Night’s Press. Se has her MFA from the University of Maryland and is working on a PhD in Women’s Studies. Her poetry has appeared in Iris: A Journal About Women, Room of One’s Own, Long Shot, the Web Del Sol Review, and the Jewish Women’s Literary Annual. She is a regular book reviewer for the Lambda Book Report and Calyx. Never dyed our hair together. and later on the telephone. no one could take her seriously. It was the way she talked. with the intonation of a question. my sister is finally present. Please click here to purchase Julie’s chapbook. You can find much more at Julie’s website here.